Earlier this year, Hawaiʻi joined the Polynesian Leaders Group, a sub-regional organization in the Pacific modeled on the Melanesian Spearhead Group. But the MSG is having its problems and the Foreign Minister of Vanuatu now says the organization is failing. 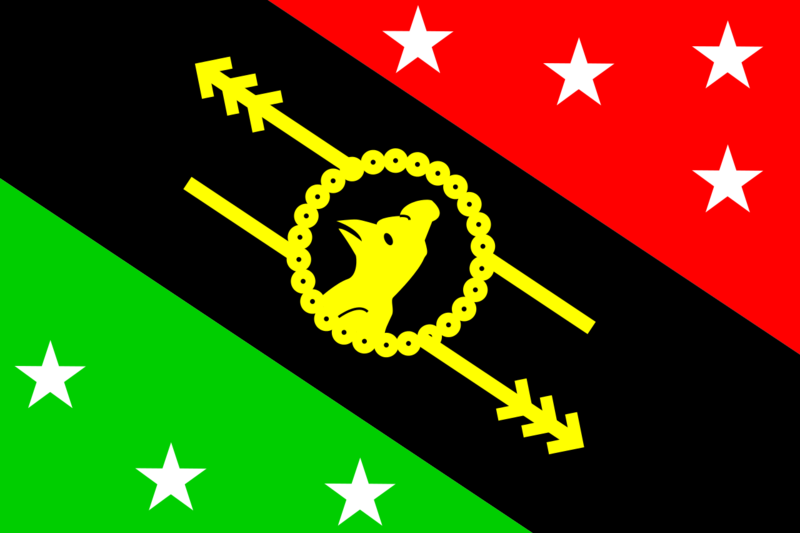 After violence in two provinces, the government of Papua New Guinea has sent half its army into the Central Highlands. 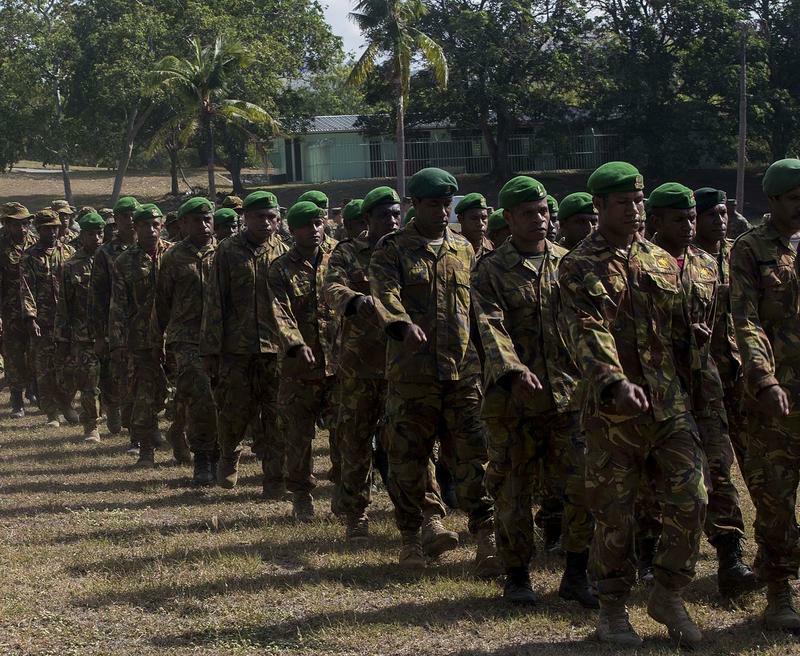 The deployment of 440 troops is a major commitment, and they face a complicated series of problems. 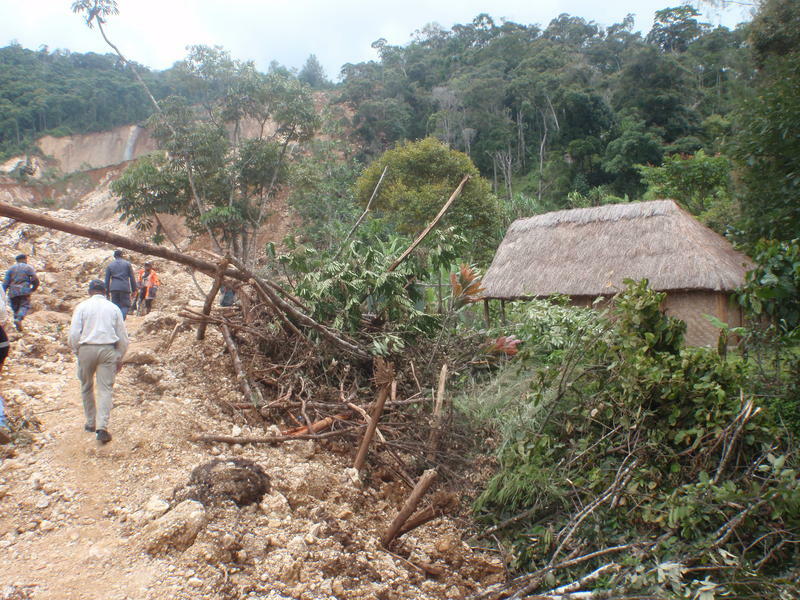 A State of Emergency has been declared in Papua New Guinea’s Southern Highlands Province. Last week, rioters burned a commercial airplane, the courthouse and the home of the provincial governor. As you’ve probably heard over the last few weeks, Chinese phone giant ZTE is caught up in controversial negotiations as part of President Trump’s on-again off-again trade war with China. This week, an Australian news agency reports that ZTE bribed the Prime Minister of Papua New Guinea to win a contract back in 2010. In a speech in Australia, Papua New Guinea’s Prime Minister rejected a report that said ExxonMobil’s huge natural gas project had failed to live up to promises. Peter O’Neill dismissed the report as “fake news” – though he also admitted that he hadn’t read it. We have more from Neal Conan in today’s Pacific News Minute. 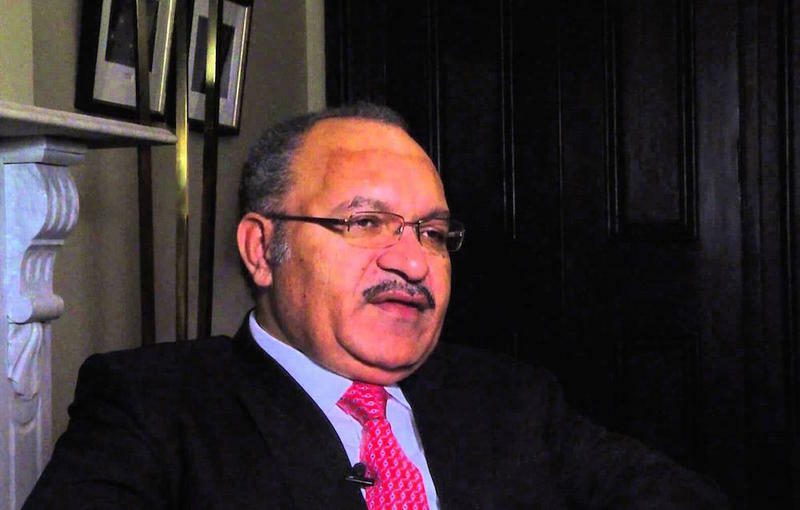 Last December, it looked as if Prime Minister Peter O’Neill had evaded a long running corruption charge when the Papua New Guinea Supreme Court quashed an arrest warrant. But now the lawyer at the center of the case has filed civil charges against the Prime Minister and others. We have more from Neal Conan in today’s Pacific News Minute. Officials in Vanuatu are still assessing the damage from last weekend’s Cyclone Hola. At least one person was killed by a falling tree. To the east, the government of Tonga extended the state of emergency that’s been in force for a month since Cyclone Gita caused widespread damage there. And more than a hundred people are reported dead from an earthquake that devastated the highlands of Papua New Guinea two weeks ago. We have more from Neal Conan in today’s Pacific News Minute. 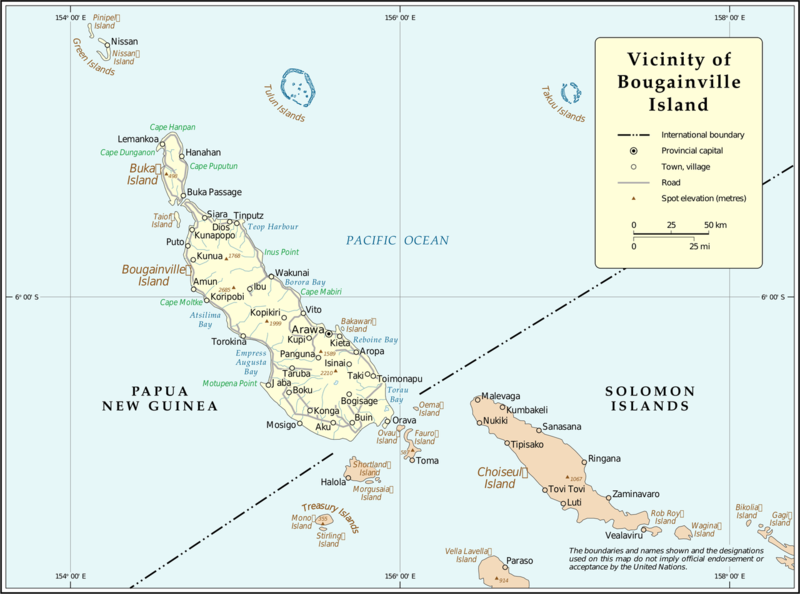 The Prime Minister of Papua New Guinea warned that the referendum on independence in Bougainville may not go ahead. The vote is the last step in an agreement that brought an end to a bloody, ten year civil war on the island. We have more from Neal Conan in today’s Pacific News Minute. 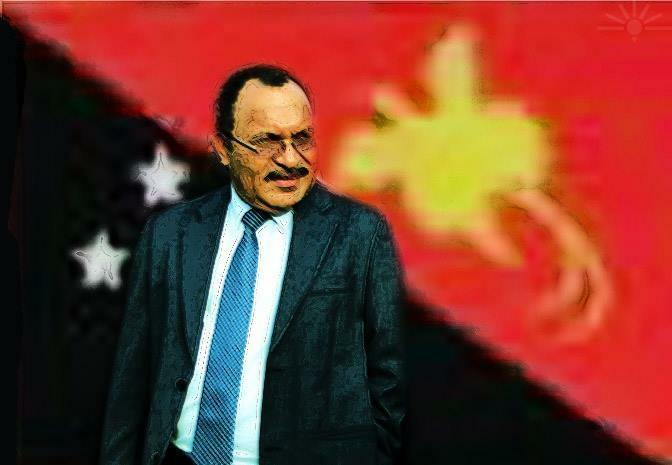 Last month, Prime Minister Peter O’Neill won a chaotic and sharply contested election in Papua New Guinea, over an energized opposition that accused O’Neill’s government of corruption and mismanagement. But after starting the new parliament with a sharply reduced majority, O’Neill drew in a steady stream of defectors. And yesterday, the largest party in the opposition alliance crossed the floor to join the government…we have more from Neal Conan in today’s Pacific News Minute. 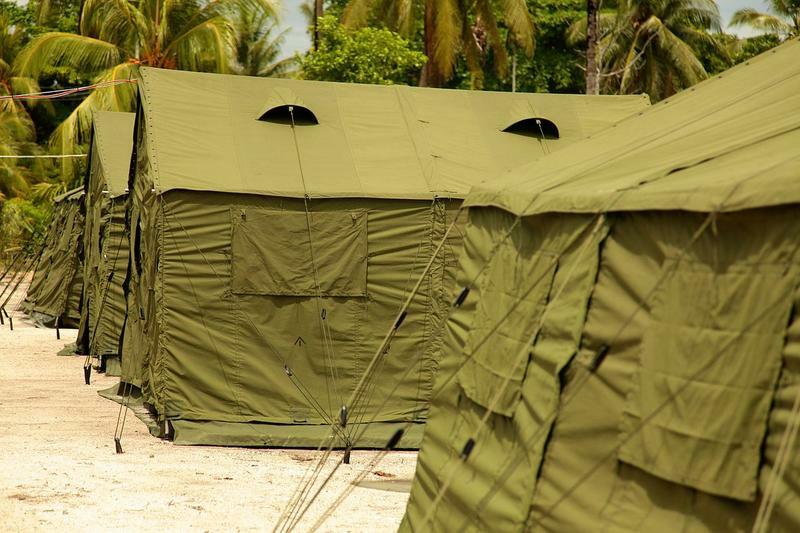 Over the weekend, an asylum seeker was found dead on Manus Island. 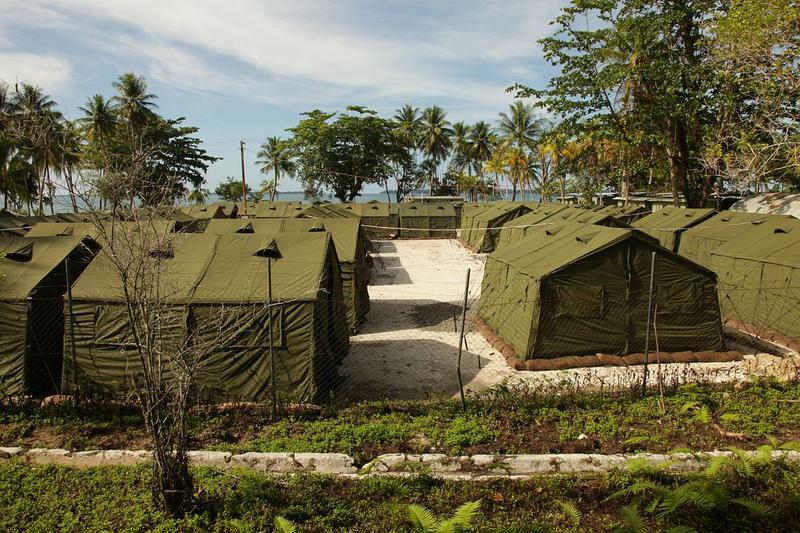 The fifth man to die in the care of Australia’s off-shore detention camp in Papua New Guinea. PNG officials say he hanged himself, but fellow asylum seekers and refugee advocates say it’s too soon to rule out foul play. We have more from Neal Conan in today’s Pacific News Minute. 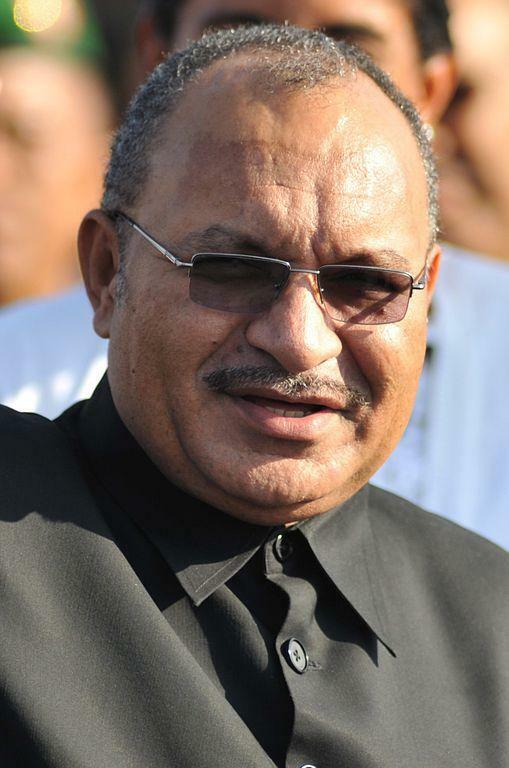 While several seats remain to be decided, members of parliament in Papua New Guinea re-elected Peter O’Neill as Prime Minister. The vote followed a chaotic election, a contentious count and, as we hear from Neal Conan in today’s Pacific News Minute, one final drama. After chaotic weeks of voting in Papua New Guinea, counting the ballots has proceeded slowly and the deadline to return results has been extended to Friday. Observers from the Pacific Islands Forum found alarmingly large numbers of names missing from electoral rolls and there are allegations of hundreds of thousands of ghost voters …we have more from Neal Conan in today’s Pacific News Minute. Pacific News Minute: Manus Island Refugees Must Relocate or Risk Resettlement in the U.S. The governments of Australia and Papua New Guinea are finally acting to close the notorious detention facility on Manus Island. But none of the asylum seekers has been resettled so far, and hundreds are refusing to relocate to a transit facility. We have more on the story from Neal Conan in today’s Pacific News Minute. A closely watched and heated national election has begun in chaos across much of Papua New Guinea. The process is scheduled for two weeks, but polling days have already been pushed back in the capital and some highlands provinces and many voters can’t find their names on official election rolls…we have more from Neal Conan in today’s Pacific News Minute. A major turning point in the plight of detainees on Manus Island yesterday, when Australia agreed to settle a class action lawsuit, for $530 million. Almost two thousand men will share the compensation. We have details from Neal Conan in today’s Pacific News Minute. 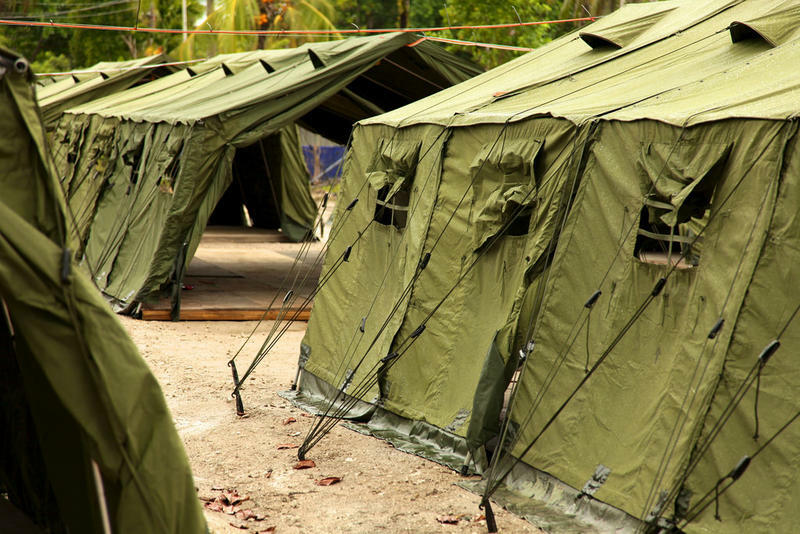 The government of Papua New Guinea announced plans to close and demolish the controversial Australian Detention camp on Manus Island. About 900 men have been held there without charge for four years after trying to get to Australia by boat. We have more from Neal Conan in today’s Pacific News Minute. 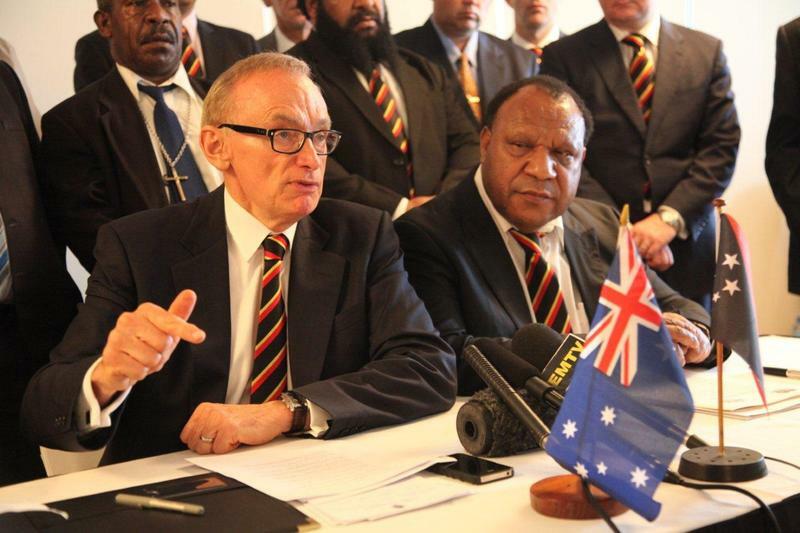 The man regarded as the father of his nation gave a farewell address to the parliament of Papua New Guinea this week. 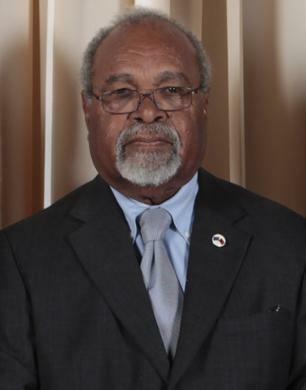 Sir Michael Somare helped write the constitution and served as PNG’s first Prime Minister after Independence…we have more from Neal Conan in the Pacific News Minute. 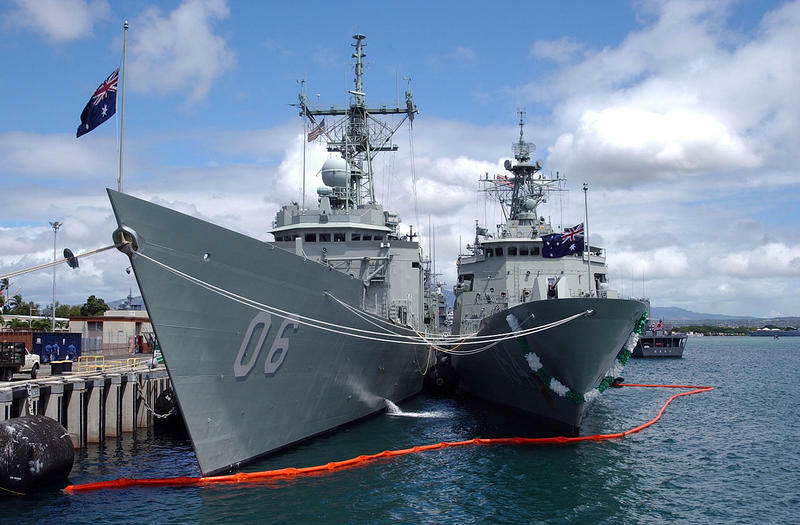 French Naval forces caught three Vietnamese vessels fishing illegally in New Caledonia. 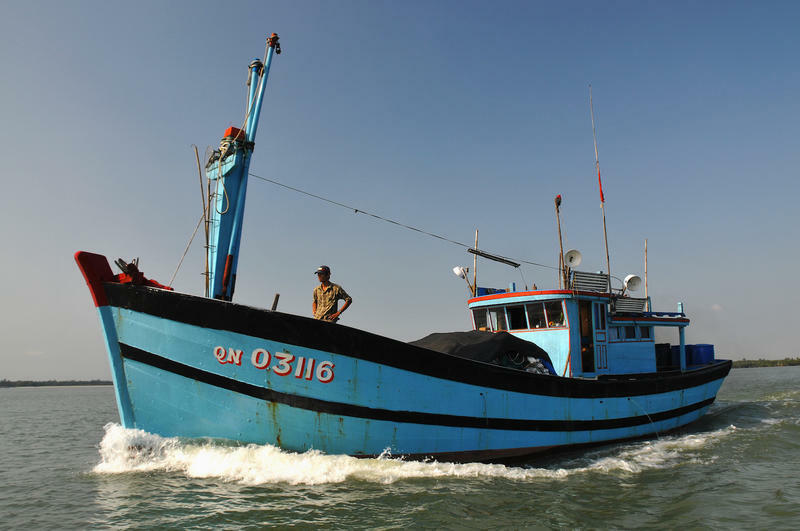 Four others were detained there two weeks ago and last month Papua New Guinea’s Fisheries minister described the so-called Blue Boats as a threat to national security. We have more from Neal Conan in today’s Pacific News Minute. 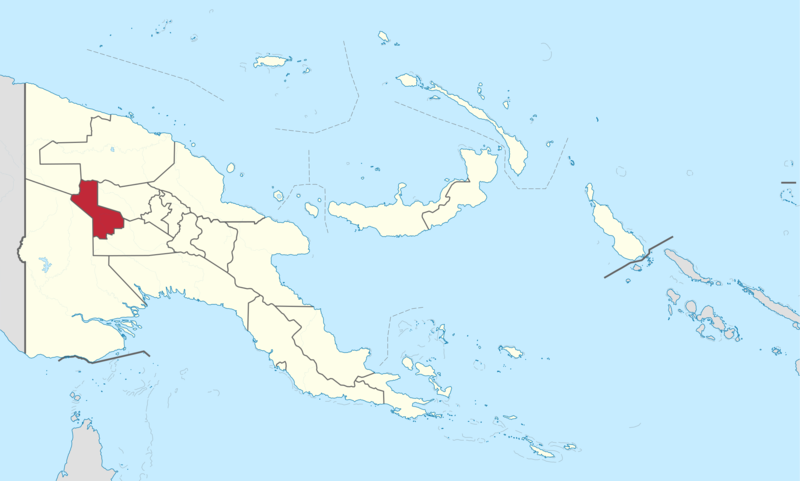 Exxon Mobil announced the discovery of a new gas field in the highlands of Papua New Guinea yesterday…the giant American corporation already operates a huge project in PNG that produces almost seven million tons of liquefied natural gas per year. But the government has just sent a combined force of troops and police into the area to control widespread fighting. More from Neal Conan in today’s Pacific News Minute. Last week, the Prime Minister of Papua New Guinea met with President Obama here in Honolulu, in his capacity as the chair of the Pacific Islands Conference. Later this week, Peter O'Neill will take center stage to chair a meeting of Pacific Islands Forum, but, as we hear from Neal Conan in the Pacific News Minute, Prime Minister O'Neill continues to face corruption charges at home. 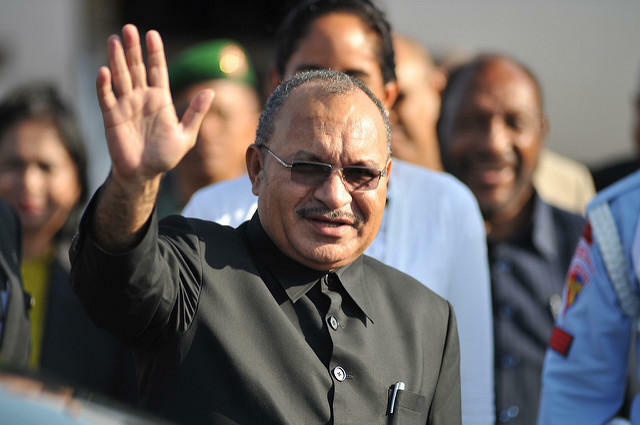 In Papua New Guinea, Prime Minister Peter O'Neill survived last Friday's motion of no confidence in parliament. After months of controversy, the vote wasn't close, as 85 MPs stood with the Prime Minister, while just 21 voted with the opposition. Even so, protests and strikes against the government are expected to continue, as we hear from Neal Conan in the Pacific News Minute. 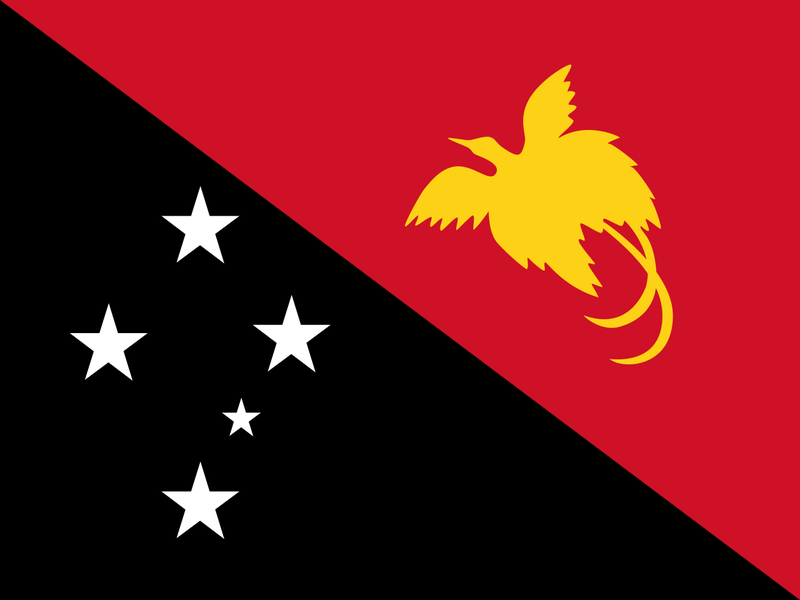 The political crisis in Papua New Guinea may reach a decisive point later this week. Students, pilots and port workers are all on strike, demanding the resignation of Prime Minister Peter O'Neill, whose government faces a crucial vote on Friday. We have more from Neal Conan in the Pacific News Minute. The political crisis in Papua New Guinea escalated sharply last week after police opened fire on student protesters. As many as 23 students were injured, some seriously. The government, police and an independent panel of ombudsmen have all announced investigations...we have more from Neal Conan in the Pacific News Minute. 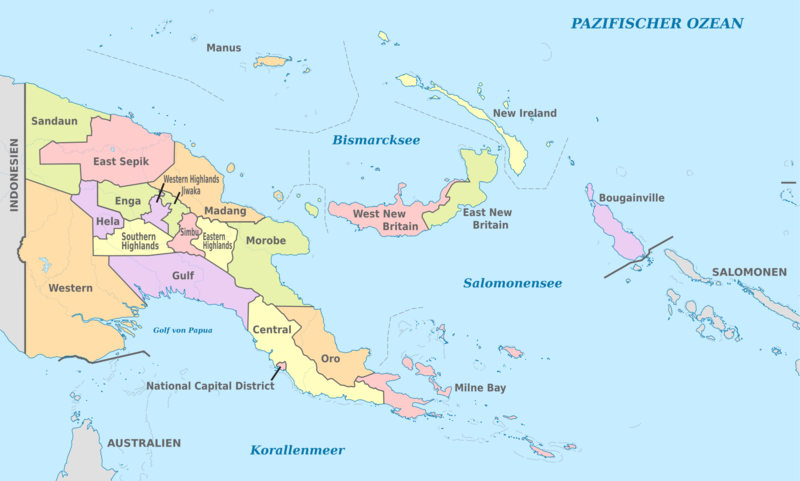 Over the last year, the issue of West Papuan independence has emerged as a major regional issue, and could soon become prominent internationally. 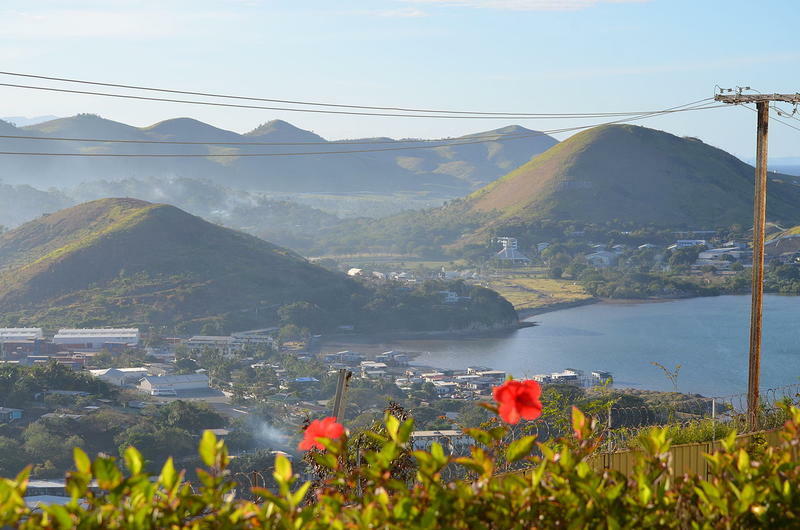 As we hear from Neal Conan in today's Pacific News Minute, the key could be the upcoming summit, of the Melanesian Spearhead Group. 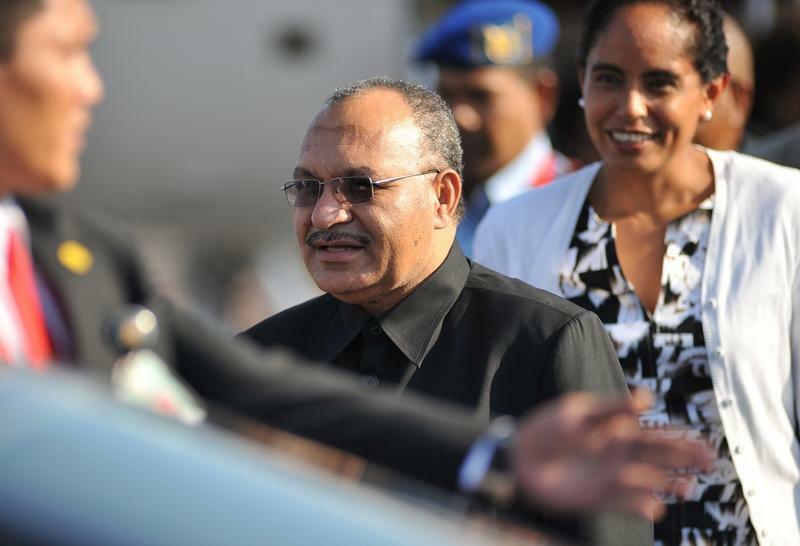 In Papua New Guinea, scandals and crises threaten to overwhelm Prime Minister Peter O'Neill. After courts reinstated the police anti-corruption unit, his arrest appears to be just a matter of time, and protests mount on university campuses and in an Australian detention camp. We have more from Neal Conan in the Pacific News Minute. 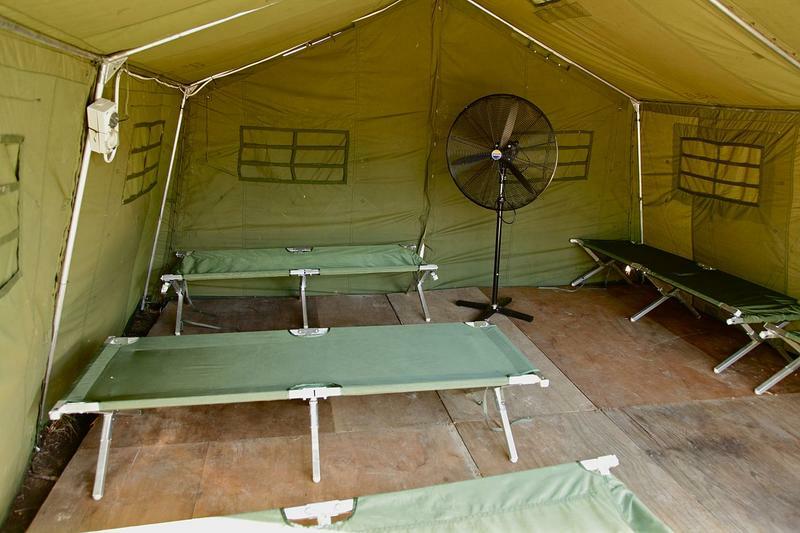 Australia's controversial migrant policy faces major new questions today after a protester set himself on fire as UN officials toured the detention camp on Nauru. 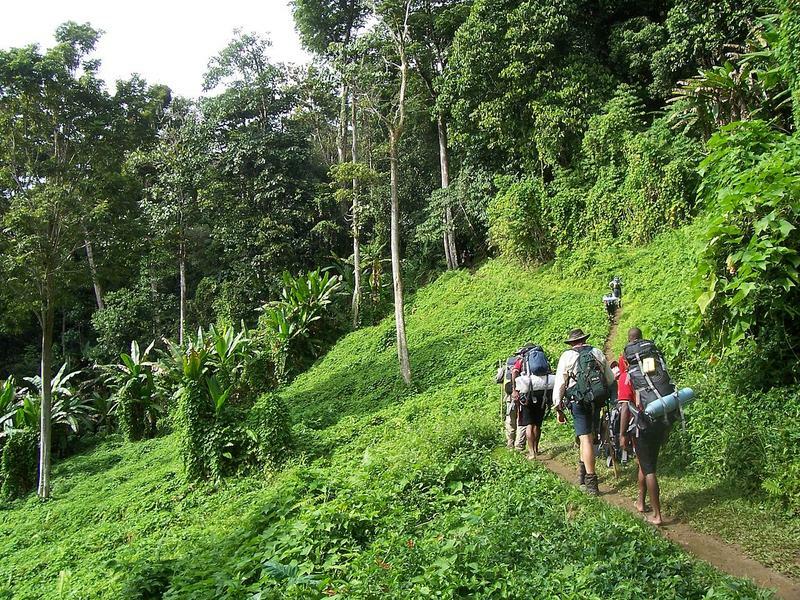 Yesterday, the Supreme Court of Papua New Guinea ordered Australia's other off-shore run camp to be closed. More, from Neal Conan in the Pacific News Minute. 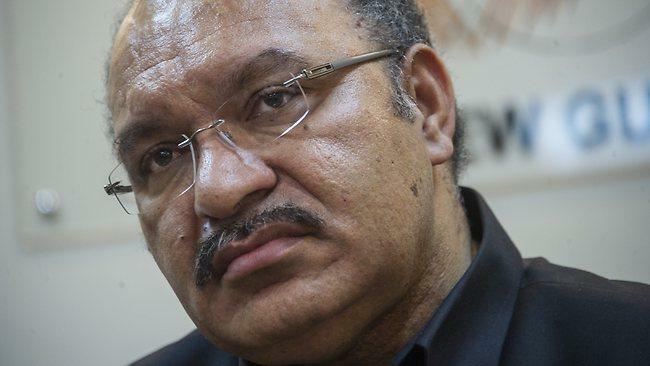 Last week, we reported on a series of high profile arrests in Papua New Guinea, where the police anti-corruption squad appeared to be zeroing in on Prime Minister Peter O'Neill. Since then, the police unit has been suspended, reinstated, and locked out of its offices...more from Neal Conan in the Pacific News Minute.